La Tourelle is located just a mile past Ithaca College on Route 96B. Whether you’re looking for an upscale retreat or convenience to downtown, La Tourelle is the answer. It’s a luxury hotel with a spa and bistro built right in. Family-owned and operated, you’ll always be met with a warm smile. With 70 acres to explore and a garden filled with produce and herbs that supplies the bistro and garden, the experience is a perfect blend of nature and luxury. A stay at La Tourelle is sure to include some warm welcomes from a few members of the Wiggins family, proprietors of La Tourelle. “Our touch is on everything,” says Kash Wiggins. “At any given moment you’ll meet someone who really cares about the place.” “We treat guests like they’re friends we haven’t met yet, says Scott Wiggins, Managing Director. The Wiggins work hard to source as much as they can from their on-site garden. You’ll find flowers in the lobby picked that morning from right outside the door. Your bistro meal will be full of veggies and eggs gathered that morning from the garden and chicken coop. It doesn’t stop there though – August Moon Spa honors a garden-to-spa philosophy, harvesting herbs from the garden at peak times and then making the spa products from scratch. 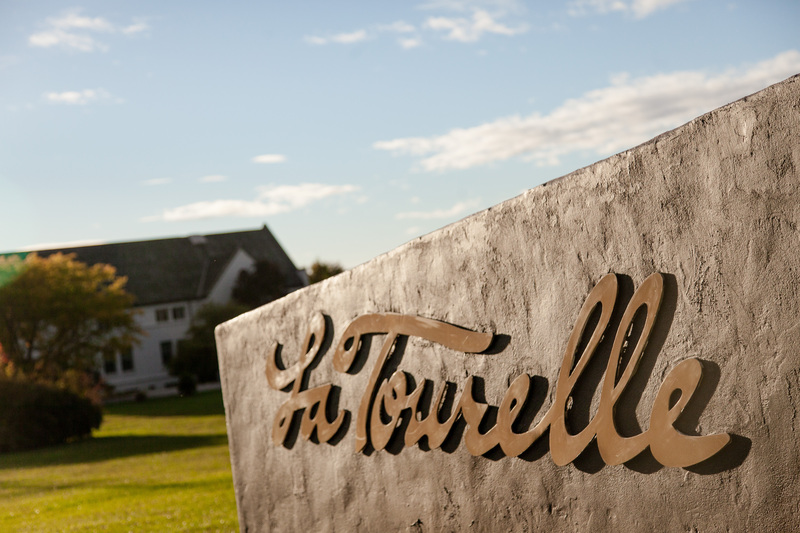 The land where La Tourelle sits has a rich history as vibrant farmland and the Wiggins strive to weave pieces of that history into the guest experience. Many special guests, including the Dali Lama, have stayed in the executive king suites. From its beginning as a country inn with just 35 rooms, La Tourelle expanded in 2005 to include 20 new rooms, the Bistro, and August Moon Spa. “La Tourelle, August Moon Spa, and the Wiggins family have been honored to be a member of the Chamber of Commerce for most of the 30 years we have been providing hospitality on South Hill,” says Scott. La Tourelle is committed to its employees as well as its guests, and has participated in On THe Job Training Grants administered by the Chamber of Commerce, which allowed a key team member to transition to a team supervisor. La Tourelle has been the recipient of the Chamber’s Small Business of the Year Award and the Howard S. Cogan Tourism Award. 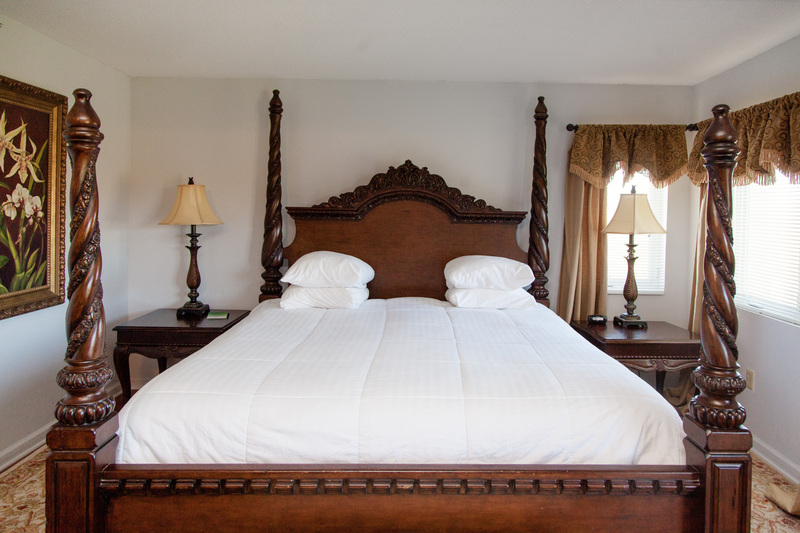 Visit LaTourelle.com to plan your stay. 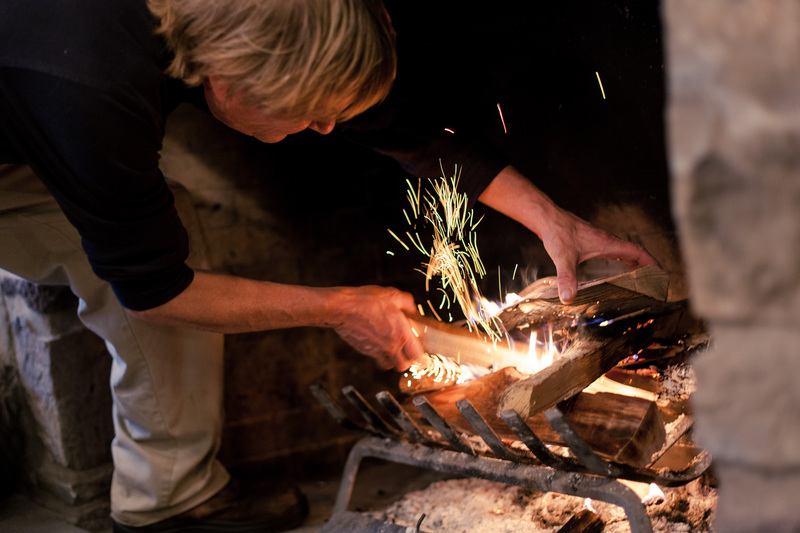 Scott Wiggins builds a fire in the lobby’s fireplace.